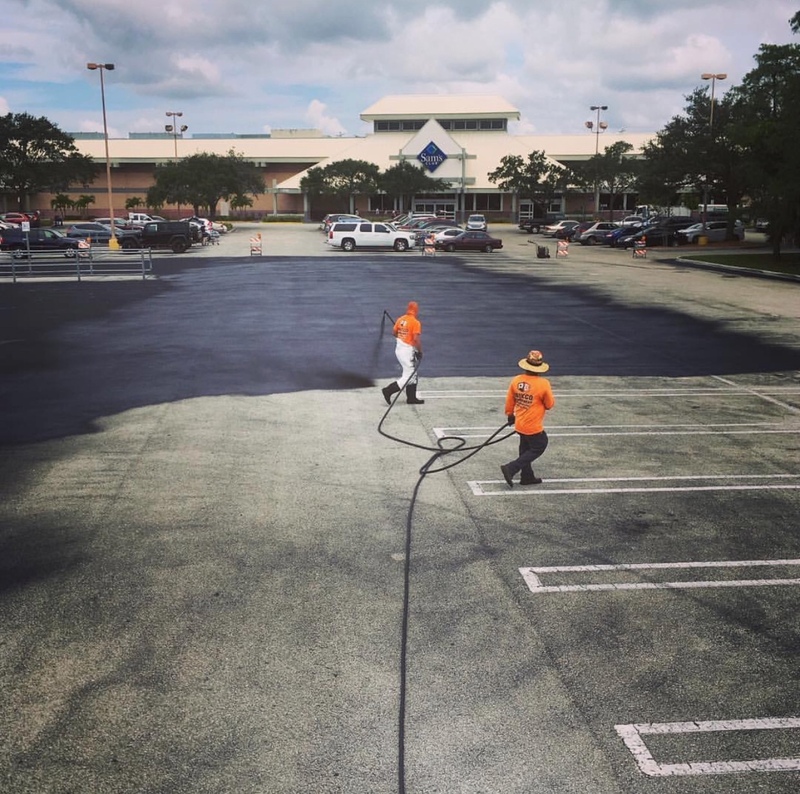 Chili's - Projects - Paveco Inc.
Chili’s parking lot needed a facelift. 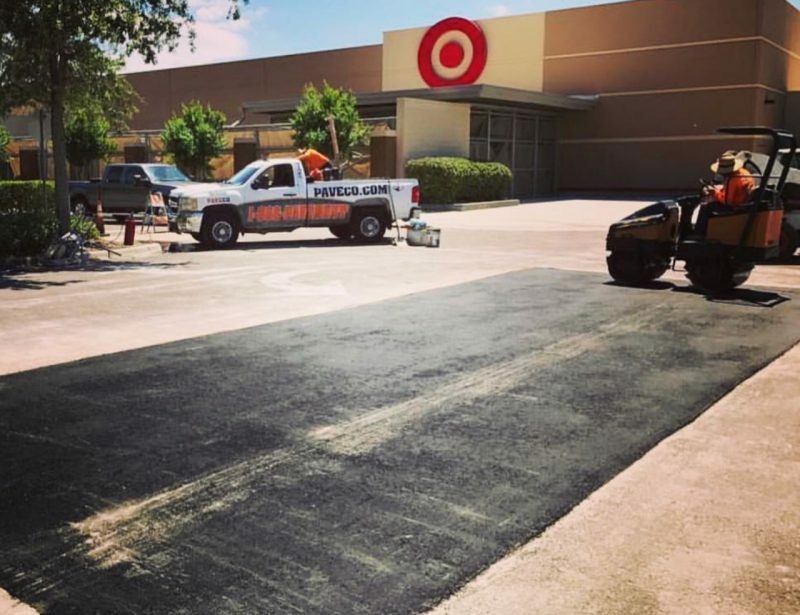 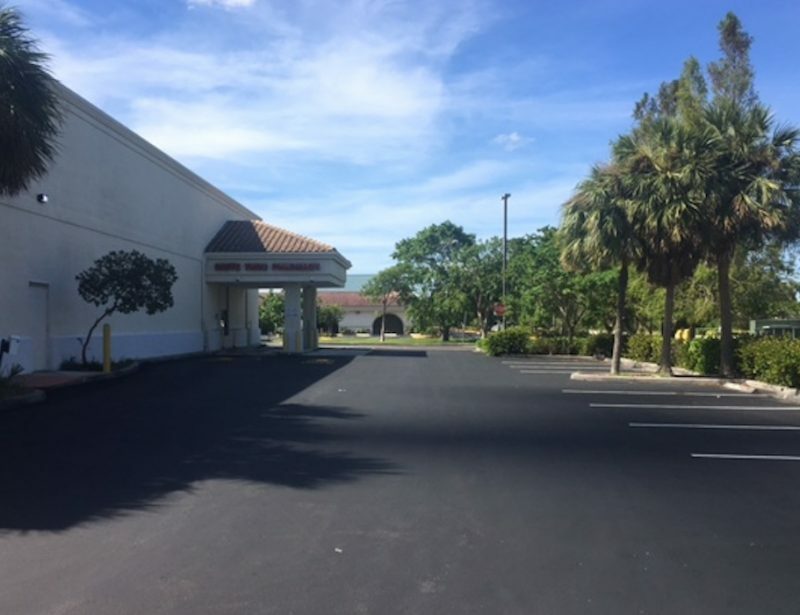 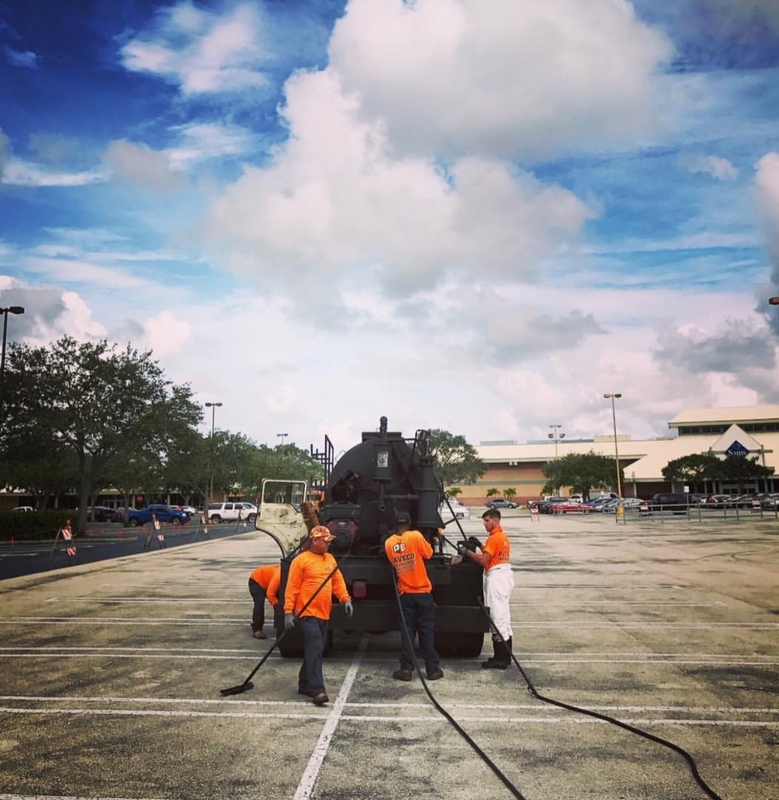 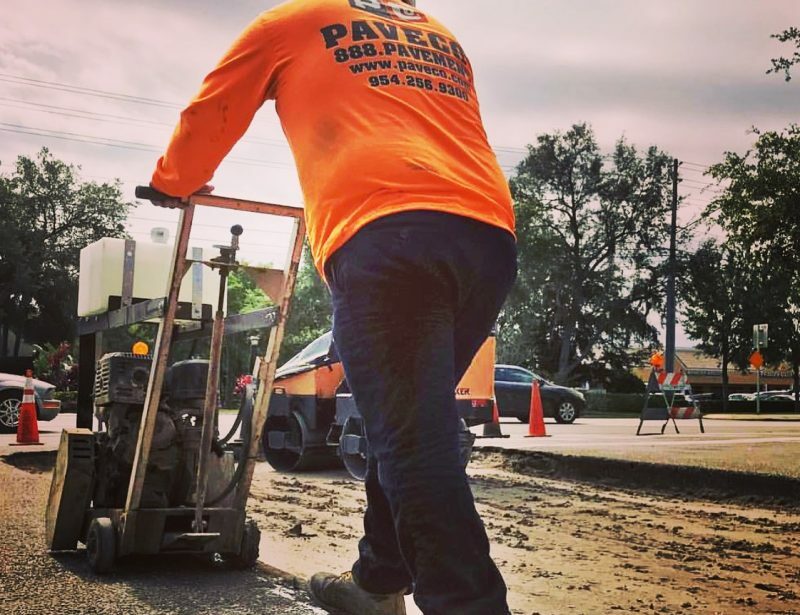 We started by analyzing the asphalt to make sure a proper sealcoat was all that was needed. 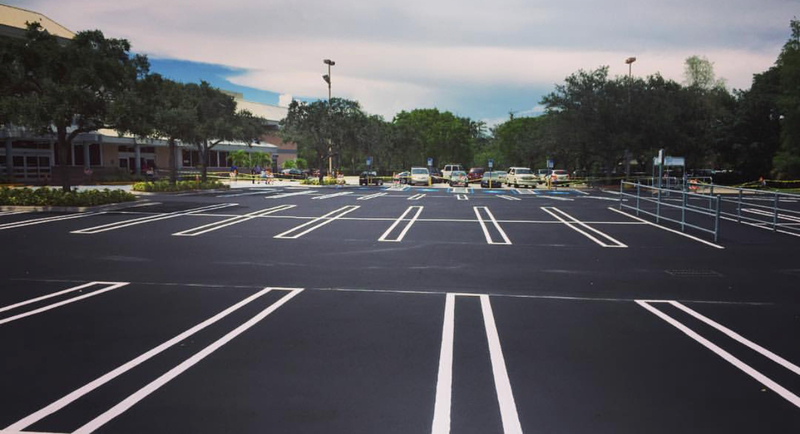 After thoroughly cleaning the lot, we sprayed SIII Hot Mix to a 1.5” depth with two coats. 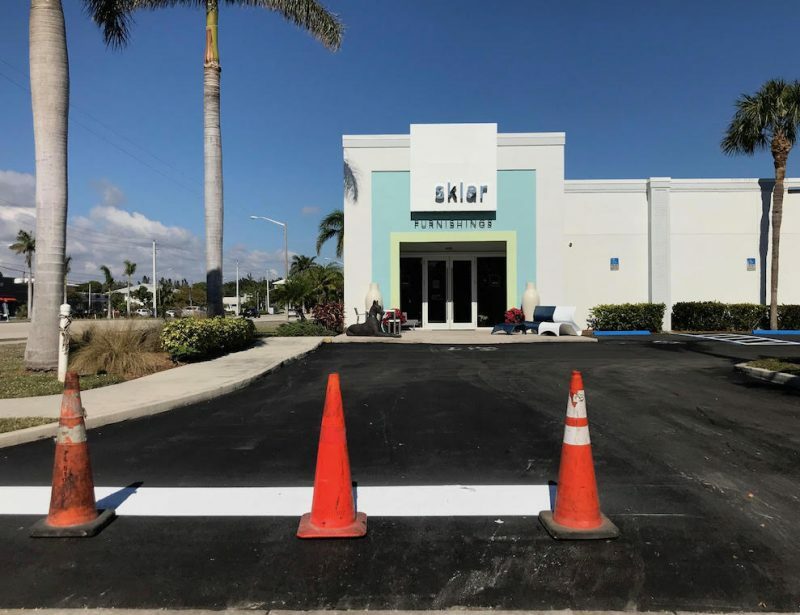 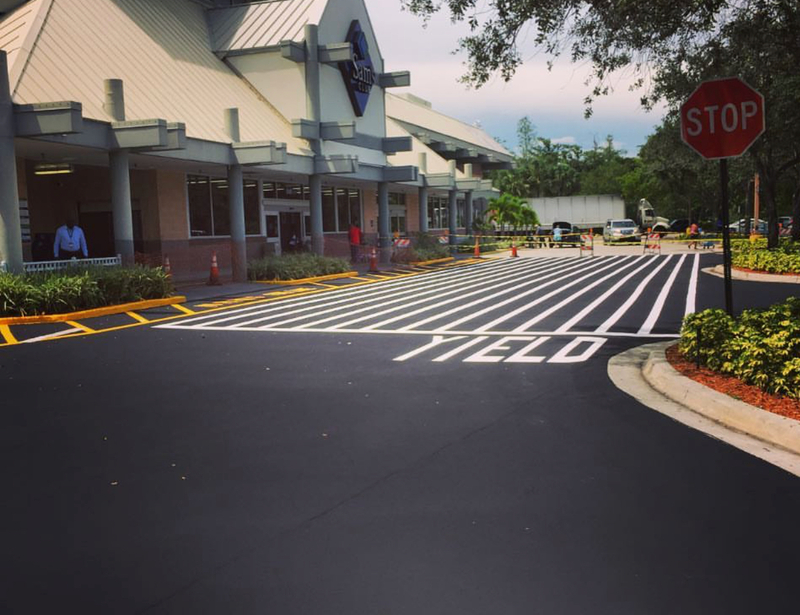 Once the sealcoat dried, we then striped the lot with a fresh coat of paint and new ADA standard signage.